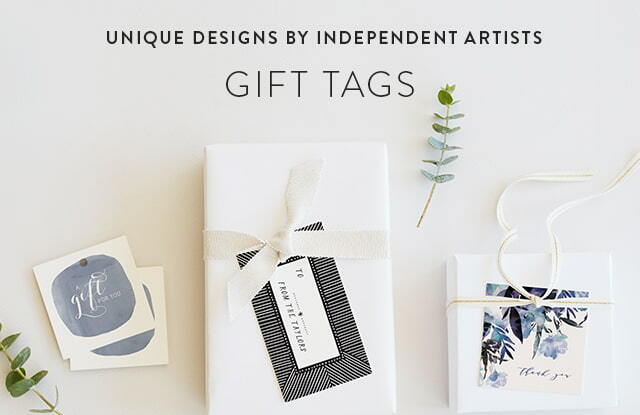 Complete the look of your gifts for loved ones with unique gift tags from Minted. 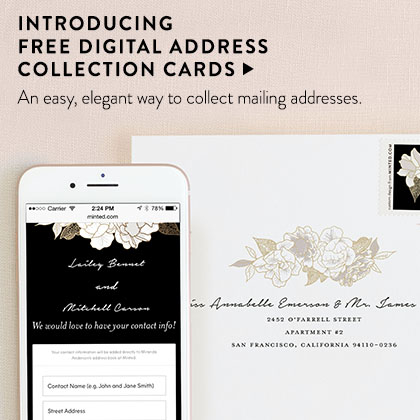 Your recipients will be delighted by your attention to detail and chic gifting style. 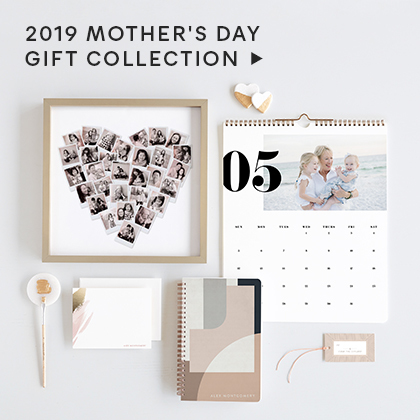 At Minted, we have beautiful, personalized gift tags for all occasions from birthdays, to Easter, to graduation, holiday, and more. 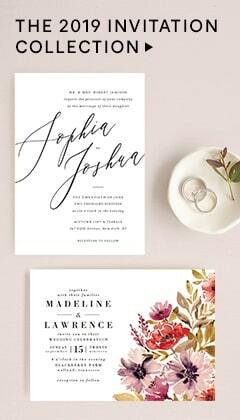 Customize any of our gift tags with names, initials, photos, or dates to commemorate the occasion. Printed on luxe paper, these unique gift tags arrive with a pre-punched hole, ready for your ribbon, baker's twine or decorative string. Need special customization? 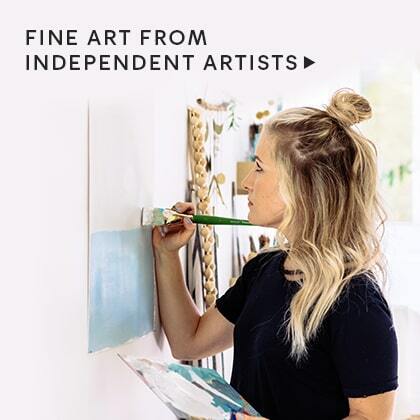 At Minted, our dedicated designers would be happy to help you create completely custom gift tags.